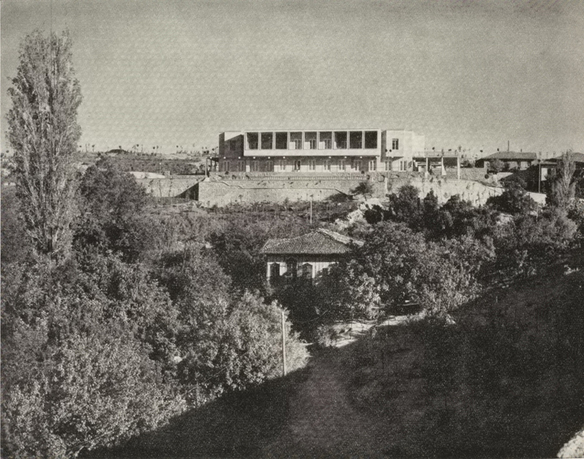 Seyfi Arkan, Residence for the Foreign Minister, Ankara, 1933-1934, photograph. Architecture in Translation offers a new way to understand the global circulation of culture that extends the notion of translation beyond language to visual fields. 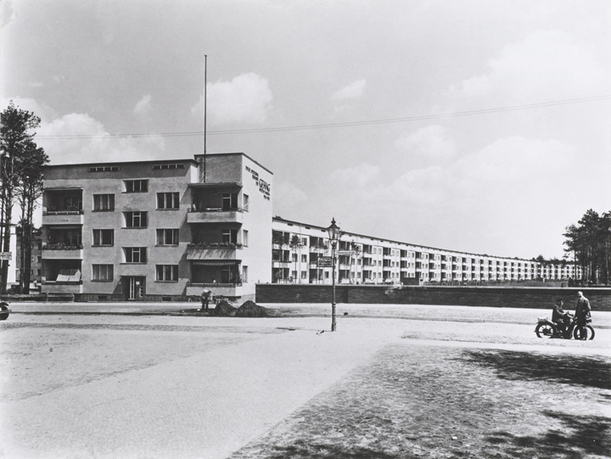 Focusing on the exchanges that transformed the residential culture in Germany and Turkey, it traces the geographical circulation of modern residential models and ideas from the 1920s through the 1950s including the garden city, mass housing, new technological inventions and theories of national house typologies. Moving beyond the indistinct concepts of hybrid and transculturation and avoiding passive metaphors such as import, influence or transfer, this theory of translation - the process of change that occurs with transportation from one or more countries to another of people, ideas, technology, information, and images - allows for consideration of the sociopolitical context and agency of all parties in cultural exchanges. The book advocates a commitment to a new culture of translatability from below for a truly cosmopolitan ethics in a globalizing world. Esra Akcan is an assistant professor at the University of Illinois at Chicago. She received her architecture degree from Middle East Technical University, and her PhD and postdoctoral degrees from Columbia University in New York. 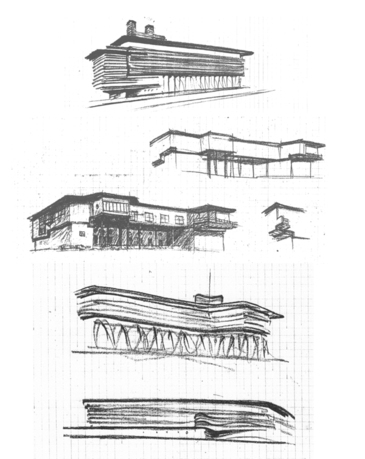 She has taught history and theory classes, as well as architectural design studios at Columbia University, Humboldt University, the New School, Pratt Institute, and METU. 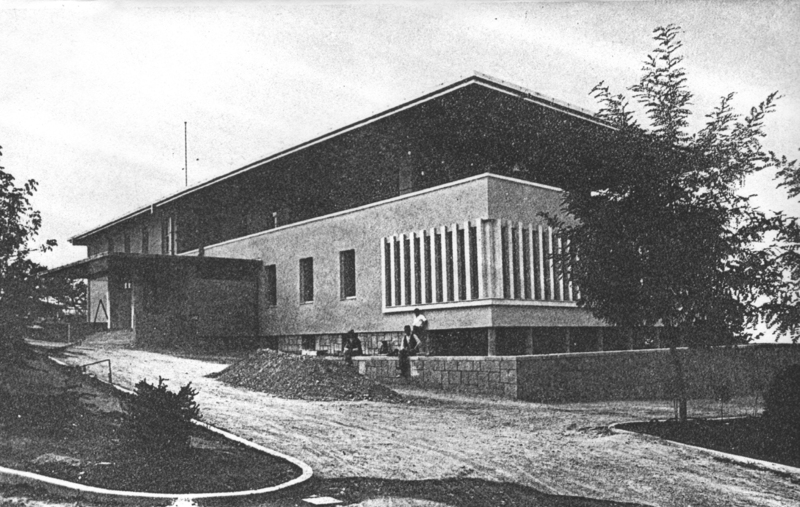 Akcan has received numerous awards and fellowships from the Institute for Advanced Study in Berlin, CAA, Graham Foundation, the Clark Institute, the Getty Research Institute, the Canadian Center for Architecture, Columbia University, the Mellon Foundation, DAAD, Kinne, and KRESS/ARIT. 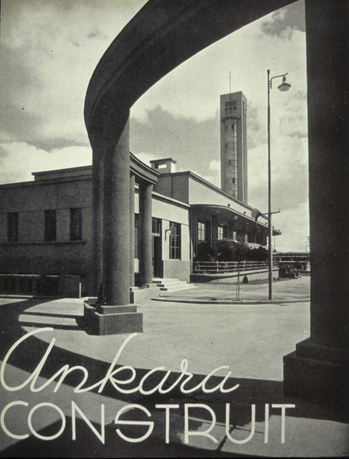 Akcan's English publications include scholarly essays in New German Critique, the Journal of Architecture, Perspecta, AD, Architectural Theory Review, Centropa, World Literature Today, and in the anthologies Migrant's Time, Cold War Kitchen, Travel Space Architecture, and Modern Architecture and the Mediterranean. She guest-edited a special issue on globalization for Domus and on German-Turkish relations for Centropa, and she published a bilingual illustrated fiction book (Land)Fill Istanbul: Twelve Scenarios for a Global City. She translated her doctoral dissertation into Turkish, and published it as Ceviride Modern Olan. 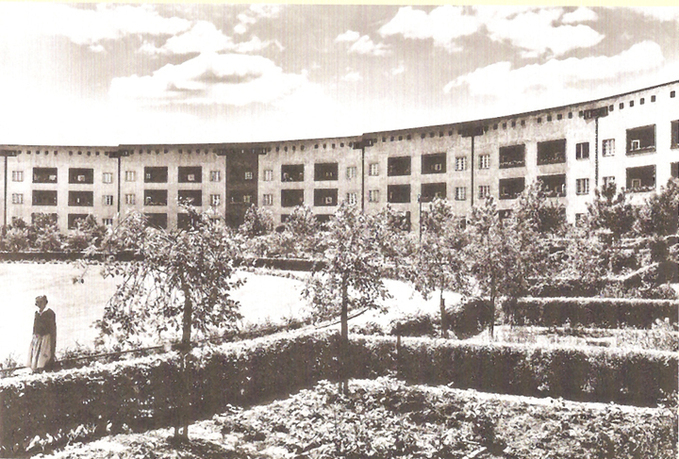 Her book Architecture in Translation, as well as her book Turkey: Modern Architectures in History (co-author: Sibel Bozdogan) are published in Summer 2012.